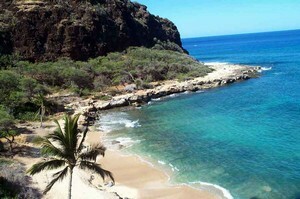 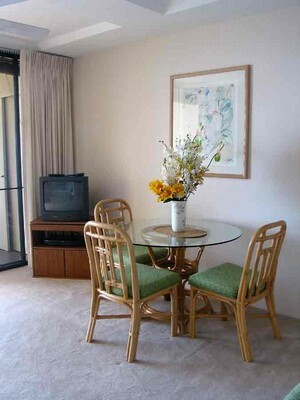 Oahu/Beachfront = Hawaiian Princess Unit 503 ONLINE BOOKING NOW! 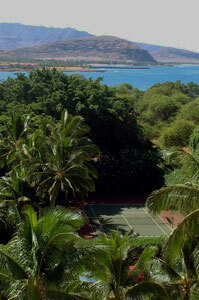 If your up for a game of tennis you will find an nice little spot right on property. 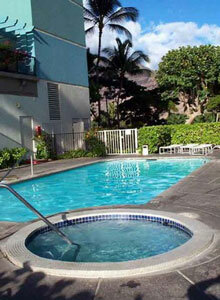 Our newly renovated pool area is a great change from the surf. 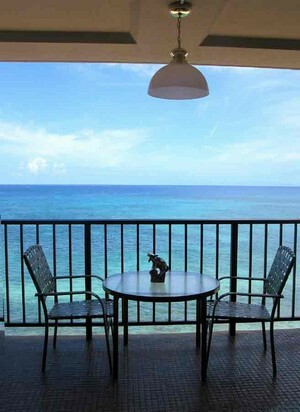 Sit and let the cares of the world melt away. 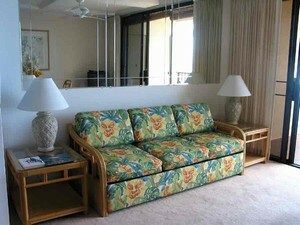 New living room furniture in the tropical style with queen size sofa sleeper makes sleeping four a breeze. 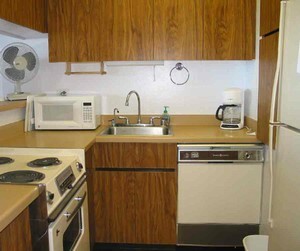 Clean fully equipped kitchen for all your cooking needs. 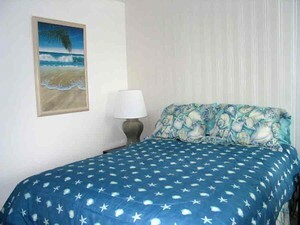 All new bedroom set with very comfortable mattress.